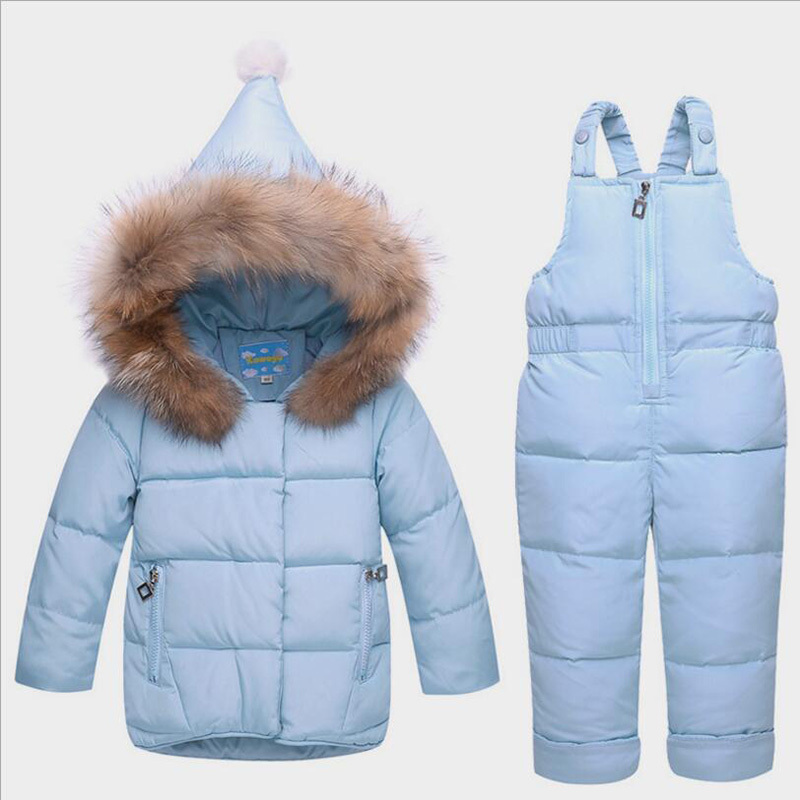 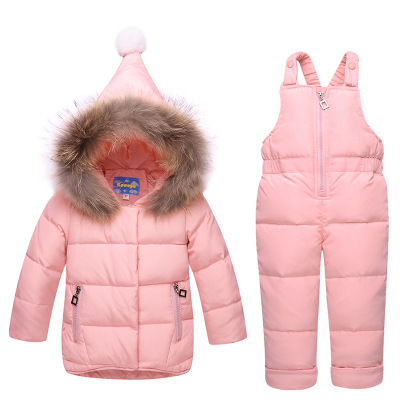 9 M: coat length is 42cm,bust is 36*2cm,sleeve length is 34cm,pants is 81cm,it is fit for 65-70cm. 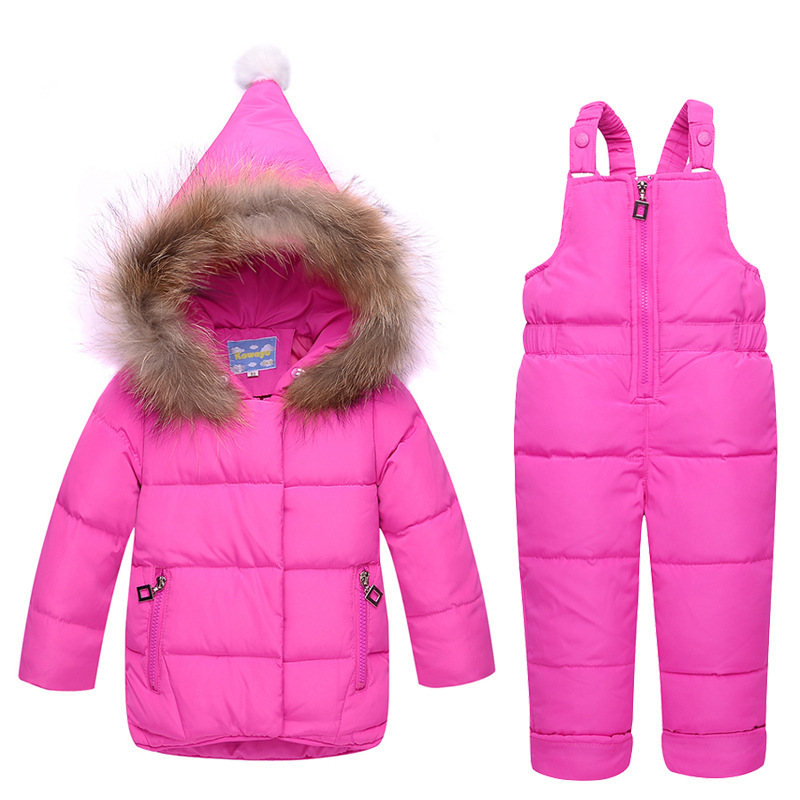 12M : coat length is 43cm,bust is 37*2cm,sleeve length is 35cm,pants is 82cm,it is fit for 70-75cm. 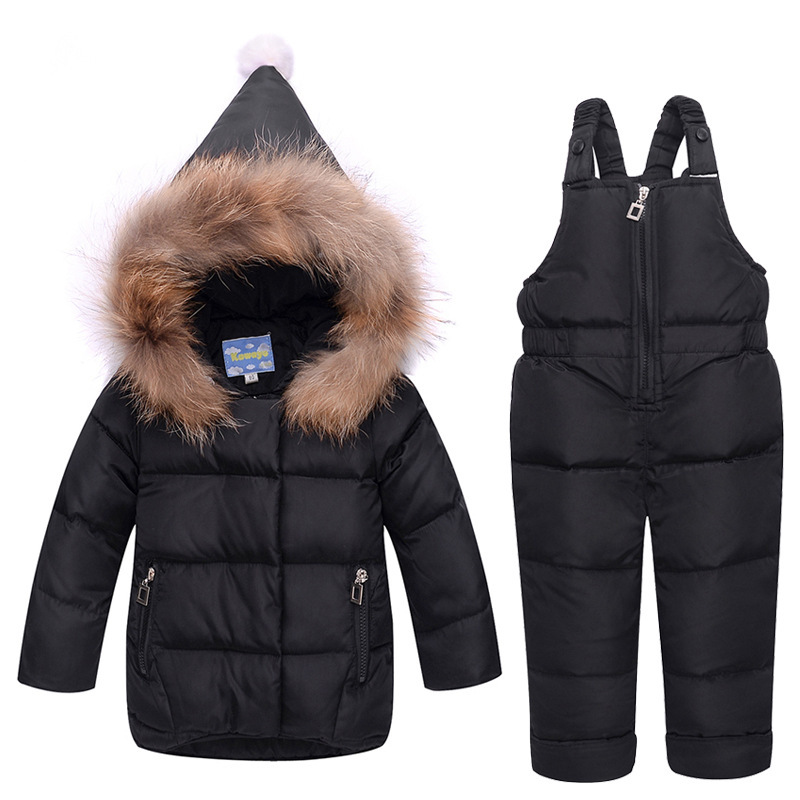 18M : coat length is 45cm,bust is 38*2cm,sleeve length is 36cm,pants is 83cm,it is fit for 75-80cm. 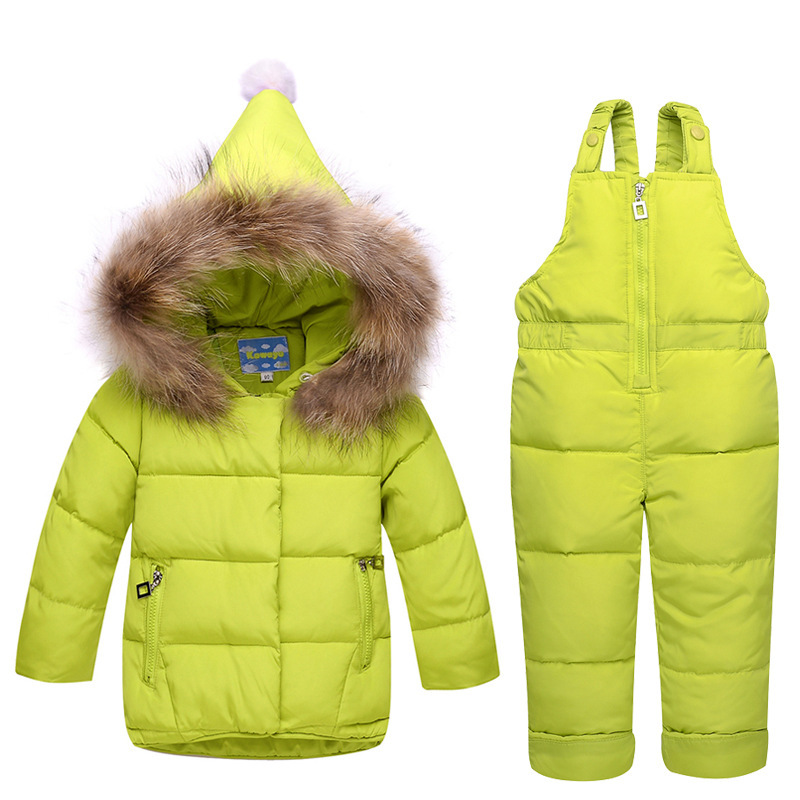 24M: coat length is 46cm,bust is 39*2cm,sleeve length is 37cm,pants is 84cm,it is fit for 80-90cm.